More about my home and garden design is at homeandgardeninspiration.net. 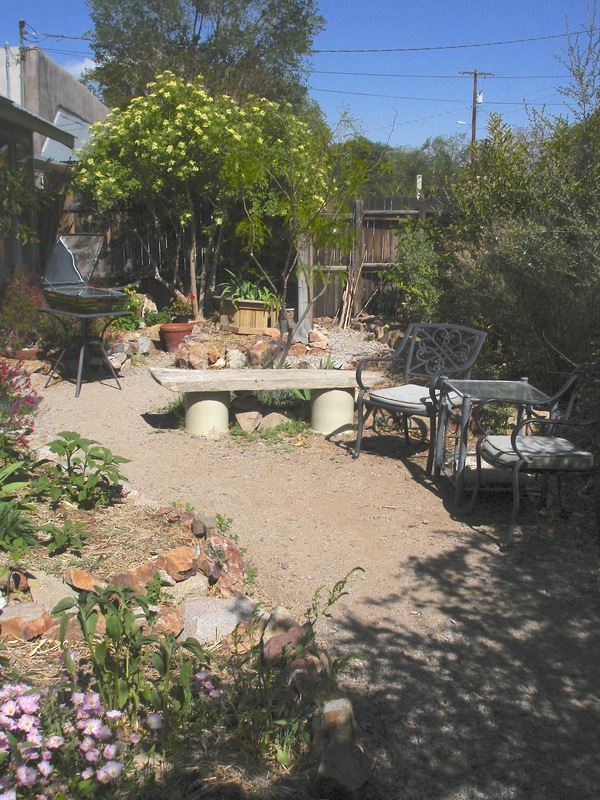 In 1989, I was certified as a Permaculture Designer by Bill Mollison, the Australian founder of the international movement, and began designing a retrofit of my home and yard in Tucson, Arizona. I also acted as Assistant Editor of the Permaculture Drylands Journal, editing the writing of drylands Permaculture designers around the English-speaking world. 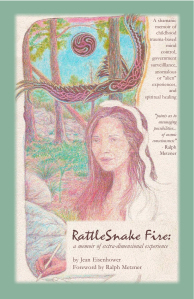 In 1994, I built a small straw-bale hermitage in Cochise County, a lovely, one-room, earthy, comforting space that bridged the indoors and out. Having moved for a few years to Colorado Springs, between 1996-1999, I brought my Permaculture awareness to the selling of real estate. Happy clients helped me grow my business to top in my office of 45, where my colleagues voted me Realtor of the Year “for professionalism and ethics.” I turned down a management position with McGinnis Better Home and Gardens to return to my desert hermitage. Returned to Cochise County, I taught a class in passive solar design in 2005, and in the last six months before I moved away, I helped six clients design small passive solar homes, each to meet unique lifestyle needs. When I purchased my current home in Silver City in 2006, it was a nearly barren hill-cut of solid granite. (See the first work begun in 2006 below.) Seven years later, in 2013, it was on the Evergreen Club’s Annual Garden Tour in Silver City. Here’s the original side yard a month after purchase, with the terraces just begun, and below the patio in late spring of 2013, with apricot and almond trees, more fruit trees, herbs, and vegetable garden space.